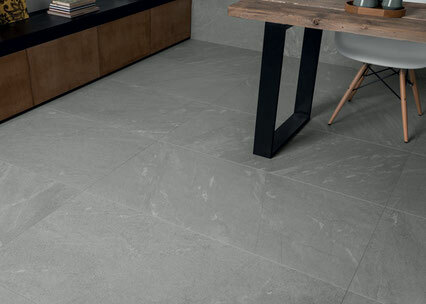 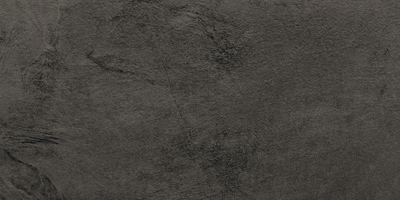 Vision Stone porcelain is a captivating blend of today's most sought after European floor tile trends. 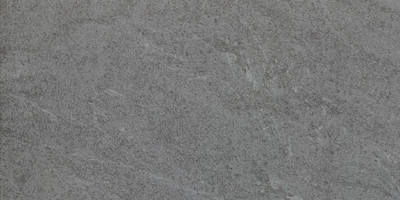 Imported from Italy, Vision Stone uses digital ink technology to combine Travertine, Marble, and Petrified Wood looks into one high-quality glazed porcelain mix. 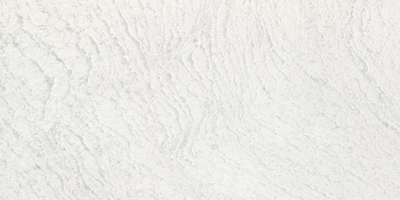 Suitable roe residential and light commercial applications in three rectangular formats with a coordinating mosaic trim.